Need a new , refurbished simatic pc or you want to repair yours? We have all type of components to build the SIMATIC PC you need. components and hardware requirement can be matched to one another. These are available directly from our stock department. check our video in action below! If you are looking for an affordable solution for your company, we can create your specific configuration. whether its for a new installation or for a machine breakdown or just as a replacement. With our reballing technology we can repair and recreate the BGA chips that the siemens has created in the early years. Our Research and development department has seen the known problems of these BGA, temperature rises and industrial conditions can bring problems with the BGA, our technology and materials are the best to be able to offer the repair job of 12 months warranty. 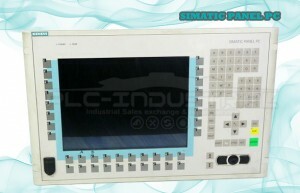 Industrial simatic PC – Rack PC – Box PC. Panel PC – Industrial monitors and Thin Clients. 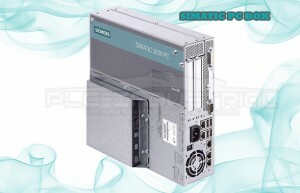 -Rack SIMATIC pc IPC347D / IPC547E / IPC647D / IPC847D. -PC Box / PC670 / PC870 / IPC227D / IPC427D / IPC627D / IPC827D. 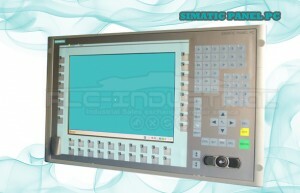 -Panel PC SIMATIC IPC277D / IPC477D / IPC677D / HMI Panel PC. 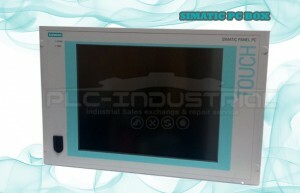 -SCD Monitors / SIMATIC Flat Panel Monitors / SIMATIC Industrial Flat Panels / SIMATIC Industrial Thin Client.